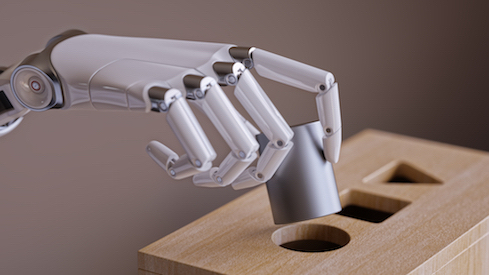 The technology job of the decade may just be data scientist or machine learning technologist. These highly sought after professionals command high pay, have their choice of positions, and usually enjoy great work/life balance. While many may pursue online courses, bootcamps, or formal advanced degree programs to learn the skills they need to pursue a data science or machine learning career, it is possible to switch careers and teach yourself data science. That's what Kaggle grand master Gilberto Titericz did. Kaggle ranked Titericz as the top data scientist for more than two years. (Google acquired Kaggle in March 2017.) But his career began in a different field. Titericz started off with a master's degree in electrical engineering, and he worked as an engineer for several years in his home country of Brazil. But in 2011, Titericz found another passion -- data science. He looked for programming competitions and found Kaggle, the data science community and competition site. "I started to compete in new competitions every month," Titericz told InformationWeek in an interview. "I joined in over 100 competitions." Titericz was working his day job as an engineer and spent about 30 hours a week of his free time working on data science and Kaggle competitions. He did not take online courses. Instead, he taught himself by studying the public examples of data science code. He knew MatLab from his work as an engineer. He taught himself R and Python along the way. "Having an engineering background helps data scientists," he said. Titericz learned by doing the competitions. "The best way to learn machine learning and do AI is from your own mistakes," Titericz said. "Only through practicing can you learn very well." It took Titericz three years from the time he began to when he started to consistently rank in the Kaggle competitions. 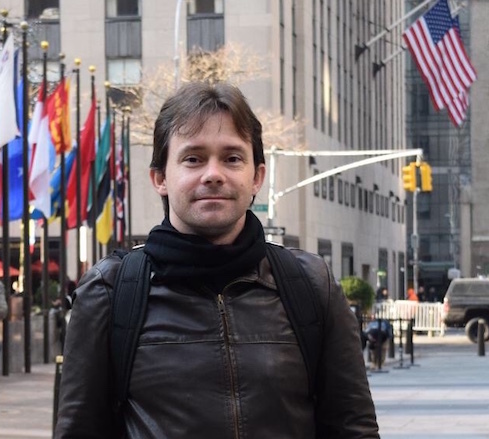 Eventually, he moved from Brazil to the United States to work as a data scientist for Airbnb. But this month he has moved to a different company -- an AI and machine learning startup. Titericz has just joined startup Ople, a company that has built a platform to apply artificial intelligence to data science and machine learning. In his new role at Ople Titericz will lead the advanced data science team. So what does this former grandmaster see coming in the next several years in machine learning and data science? Titericz, who got his start as an electrical engineer, is bullish on the advancements that will be made possible through advancements in chips. "GPUs are improving every day," he said. He also sees a lot of promise in the future from algorithms that use the power of multithreading. For enterprises, the first challenge for the future will be finding good data scientists, Titericz said. But among its promises, Ople offers to help organizations get to "world-class deep learning in days, not months." If Titericz can help Ople achieve that mission, it could just relieve the talent crunch in today's market for data scientists and machine learning experts. Titericz said he's excited to work on that problem at Ople. "I want to aggressively push the fields of data science and machine learning forward. I know Ople is the place to do this."